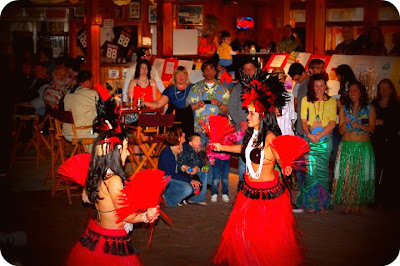 The Live Aloha Luau was fantastic! I had such a great time with some close friends and other eco-loving individuals from our coastal town. I'm hoping that we raised LOTS of money for the Maryland Coastal Bays Program and the Ocean City Surfrider Foundation today. 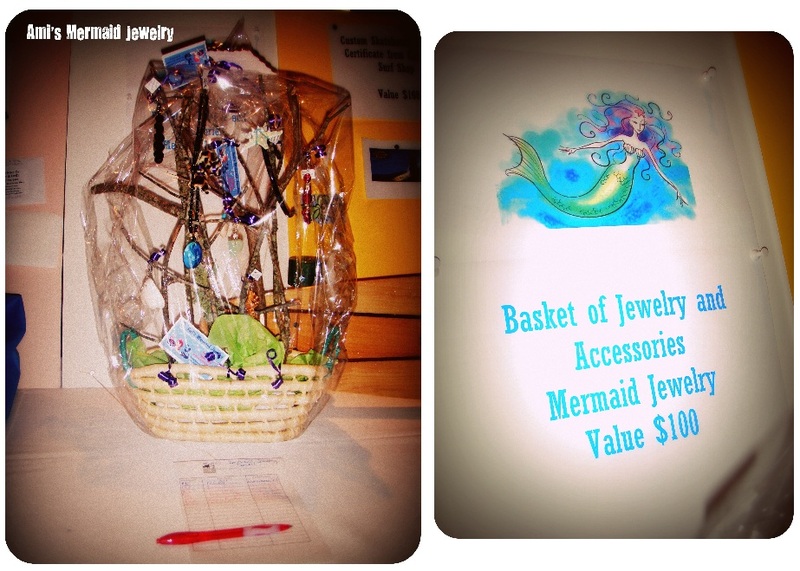 I know that myself, dressed as a mermaid, and my hula-girl clad friends sold a bunch of raffle tickets and the silent auction items drew a lot of attention.